If you are classified as a high-risk driver, finding car insurance can be quite a hassle. Some insurance companies will deny insurance to high-risk drivers, while others just choose to charge extremely high premiums. No matter which insurance company you choose, you will most likely end up with a high rate. However, every insurance company is different, so it is important to shop around for the best rates available. There are many different factors that can contribute to a high-risk driver classification. However, your driving record is the most important factor in determining your risk status. 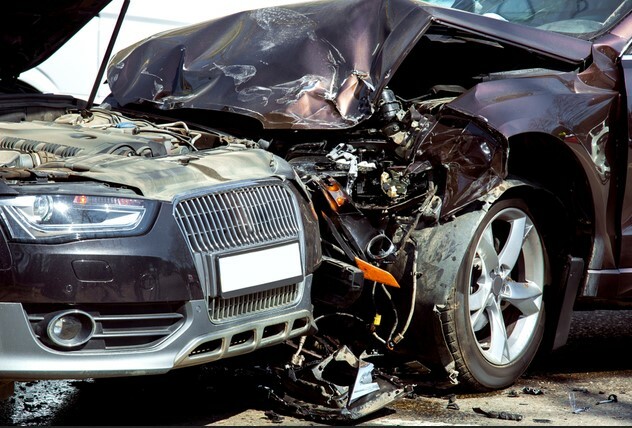 If you have been involved in several accidents over the course of a year or within two to three years, these incidents will negatively affect your record even if they were not your fault. Being involved in any accident can deem you a reckless driver with a penchant for getting into dangerous situations. Also, if you have received multiple speeding tickets, you are also increasing your risk of getting into car accidents. You may be labeled a high-risk driver just by the number of speeding tickets you have received. Unfortunately, even your credit history can affect your car insurance rating. Those with low credit ratings are usually charged higher premiums than those with better credit scores. Whether or not you have been covered by car insurance continuously is also a factor. If there are gaps in your coverage, they will assume that you have had periods of uninsured driving. Because driving without insurance is very unsafe and also very illegal, insurance companies take this into consideration when considering your rate. Though it can take several years of clean driving to erase the high-risk driver label, it can still be done. Three years is the industry standard for reassessing a driver’s safety standing. If you have a clean record for a three-year period, you can work your way back to the benefits of lower premiums. However, three years’ worth of high premiums can really add up over time. If you are a high-risk driver, there are still ways to lower your insurance payments. With a little research, you can reduce your payments by a fair amount. There are many car insurance companies that offer free quotes online. Rather than meeting with salespeople or playing phone tag with agents, Internet sites will give you a quote in minutes. This makes comparison-shopping easier than ever. There are even websites that will find a list of quotes for you. Sites like Netquote.com allow you to enter all of your information one time rather than repeating the process for every insurance company you investigate. Netquote will generate a list of rates organized in an easy to read fashion. This process may take a few days, but the results are typically worth it. Working toward a clean driving record is the best way to ensure that you will get the best car insurance rates. Avoid congested areas whenever possible, and be sure to slow down in reduced speed zones. Be aware of your surroundings and never speed, and you will be on your way to a successful reduction in your rates.